Our antique rug collection is one of the largest in the world. 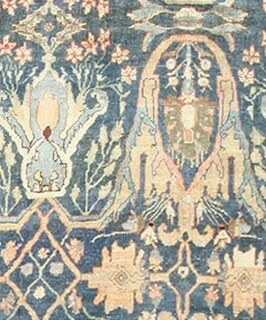 It is also one of the more comprehensive rug inventories you will find anywhere (online or off). Below, we included just four of the most current in demand categories of antique rugs for your review. Nazmiyal Antique Rugs has acquired quite possibly the largest collection of antique and vintage rugs in the world. In the realm of high end antique rugs, The Nazmiyal Collection is well known and and extremely respected. But general consumers might not be aware or may have not heard Nazmiyal Antique Rugs. Therefore, allow us to tell you a bit about what separates us from other rug collections and why we're the best place to buy Oriental, Persian, Turkish and many other types of carpets and antique rugs. 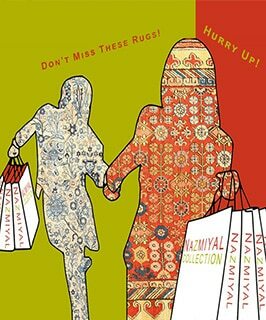 First, by trade standards, Nazmiyal offers the largest, most diverse and best array of rugs available for consumers to buy (both online or in person). Hand picked and collected from around the world, we are sure to have the best carpet options for what you are looking for. 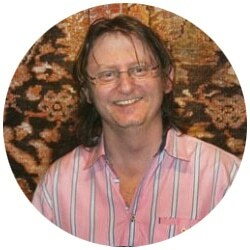 Jason Nazmiyal, the founder of Nazmiyal Antique Rugs, is a great lover and collector of textile art. This passion for the woven arts is what allowed Jason to adapt the way he buys rug and align his acquisitions with current market trends. Since Nazmiyal's rug inventory is constantly being "updated", the gallery has become known as the best place where interior designers and collectors buy their rugs. 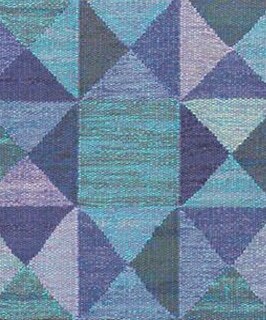 Known for our exquisite taste in carpets, we have bought rugs dating from 3rd Century Textiles to Mid Century Swedish Rugs. 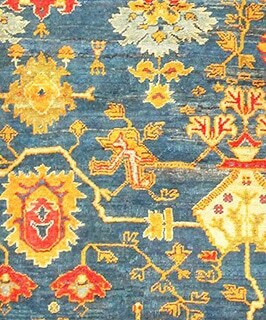 Lastly, Nazmiyal guarantees the best and fairest price points on all purchases from our collection of antique carpets. One of the most significant factors when shopping for rugs, or anything for that matter, is price. 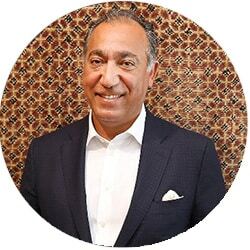 And so, as leaders and innovators in the rug industry, Nazmiyal Antique Rugs wants to eliminate the lack of pricing that has been the industry norm for way too long. 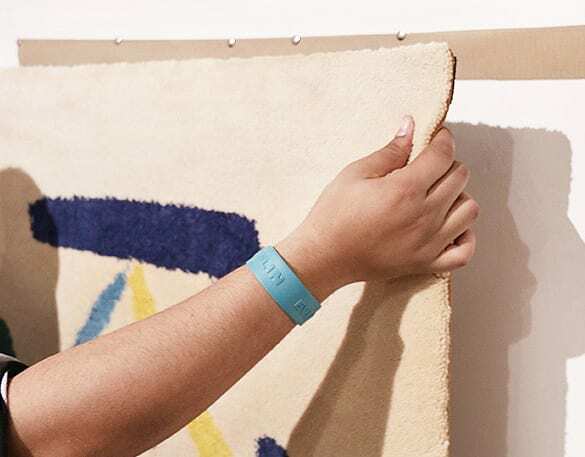 Without clear, up-front pricing, rug companies can unfairly change the prices from customer to customer, preventing the buyer from forming an accurate, comparative opinion of true market value. Nazmiyal Antique Rugs is the premier antique carpet dealer in the United States. 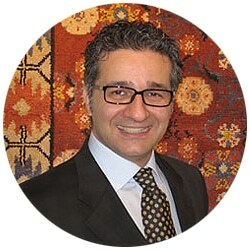 Nazmiyal has been in the antique rug business for more than thirty years, and has worked with leading figures in interior design, architecture, and many other design related fields. Because of our extensive inventory and deep relationships in the antique Oriental rug world, the Nazmiyal Collection is always able to offer the best pieces at a fair value. Searching for a trustworthy antique carpet and rug dealer need not be a struggle - look no further than Nazmiyal. The world of antique rugs, like much of the art world, is one driven by both trends and personal taste. While bright colors and minimalist designs may come in vogue one season, the next may see a preference for more muted tones and more traditional compositions. Of course, personal taste is less subject to such dramatic shifts - sometimes, you just know what you like, and that’s that. At the Nazmiyal Collection, our comprehensive selection of styles makes us the natural antique carpet and rug dealer for any consumer, whether you’re looking to enjoy the latest trend, or find that piece that you’ve always been looking for. The Nazmiyal Collection also offers a full range of rug and carpet services, including rentals, restorations and repairs, and cleanings. Likewise, Nazmiyal strongly believes that an educated consumer is the best consumer. This is why we have spent a great amount of time compiling all of the information that you might want to consider before making your purchase here on our site. We also offer the opportunity to try out a rug in your home for a couple of days before committing to it - we fully understand the impact that a carpet can have on a space. While there are other antique carpet dealers, there aren’t any as committed to customer satisfaction as the Nazmiyal Collection.